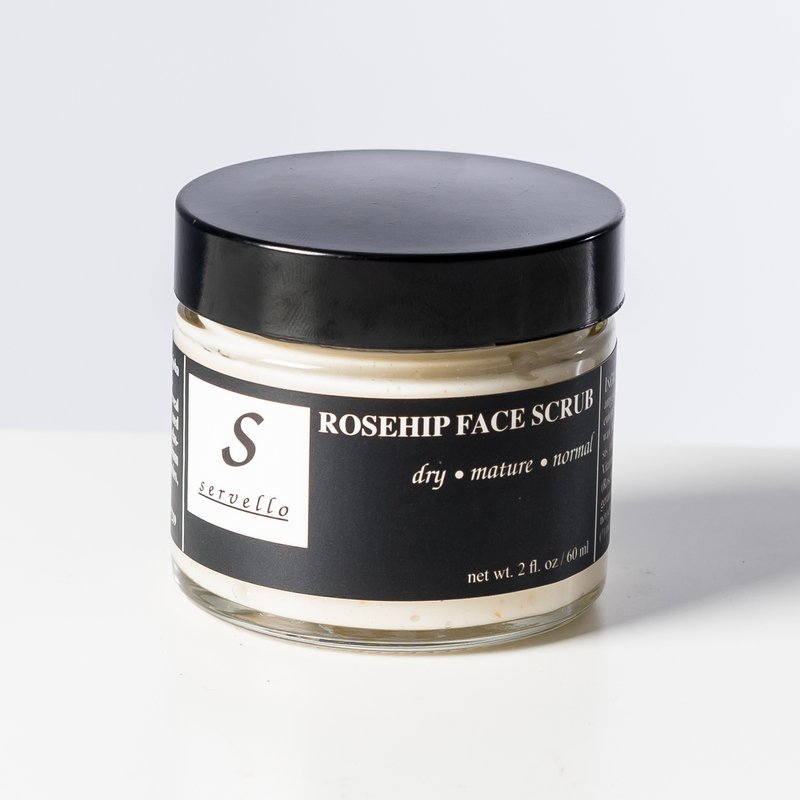 ROSEHIP FACE SCRUB 2.0 oz. 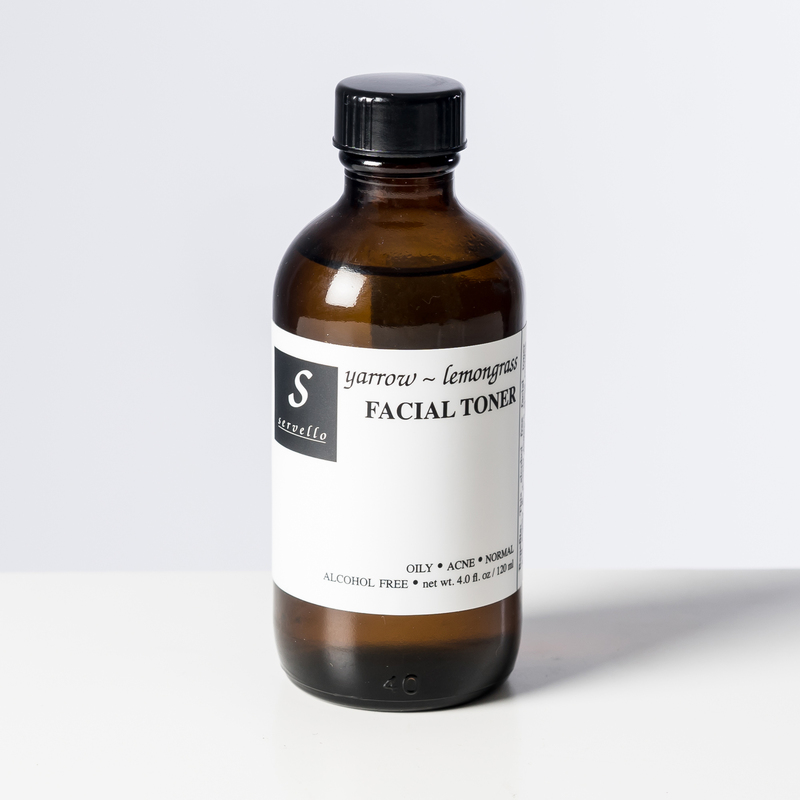 This gentle exfoliator uses spherically round Jojoba beads to gently exfoliate dead skin cells to reveal fresh, smooth, supple skin. The roundness of the jojoba beads make sure that there are no microscopic tears caused to the skin, which then allows the light to reflect off the skin evenly, revealing a beautiful fresh natural glow. Rosehip seed oil is great for dry and/or damaged skin, his high in Vitamin A, promotes elasticity and firmness, and helps rebuild skin tissue. 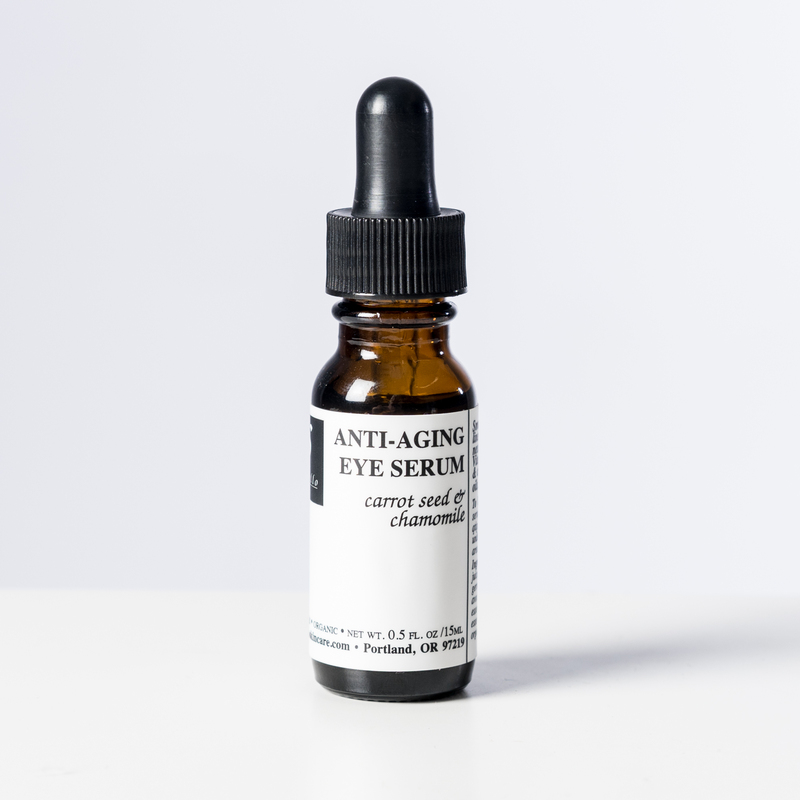 Geranium essential oil helps with broken capillaries, congested skin, poor circulation, and regulates sebum flow. 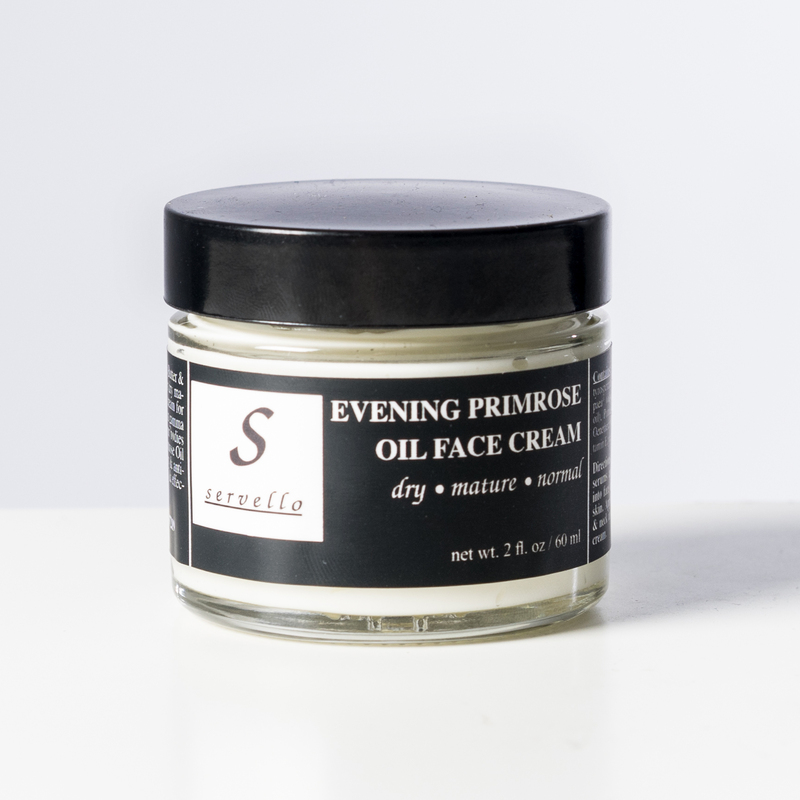 This gentle exfoliator is great for dry, mature and normal skin types. Massage in a circular motion over damp face & neck. Avoid eye area. Rinse with warm damp towels and water. Use once or twice a week for at home care regimen. Be the first to review “Rosehip Face Scrub” Click here to cancel reply. 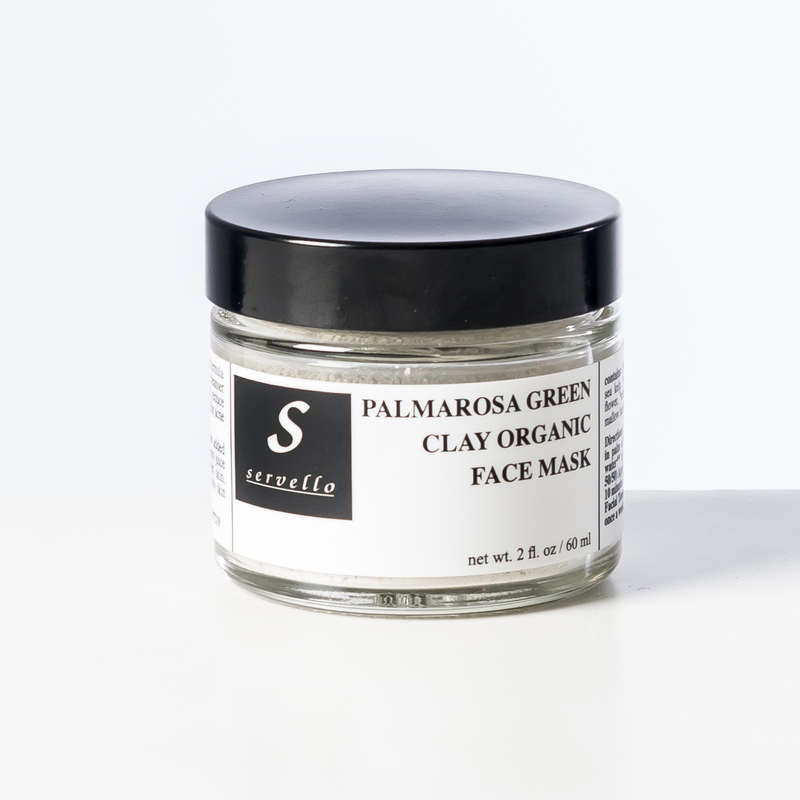 Palmarosa Clay Face Mask 2 oz.